James H. McKenzie was a grafter. He loved to work, to make his own money. James liked being financially responsible for himself, being able to pay for his own way in life. It is because of this that James was always searching for work, even when he had enough to live comfortably, he carried on working. We see James’ dedication to working through his Circus role. From the first moment in the job to the last, he was giving his all. He put a hundred and ten per cent into everything he did, because he knew it was not enough to only make money to provide, but also to love and be proud of what he was doing. He put his hand to everything the circus offered it and did this for 72 years of his life, till the very end of his life. James not only worked in the circus, but he also put his hand to many other things. 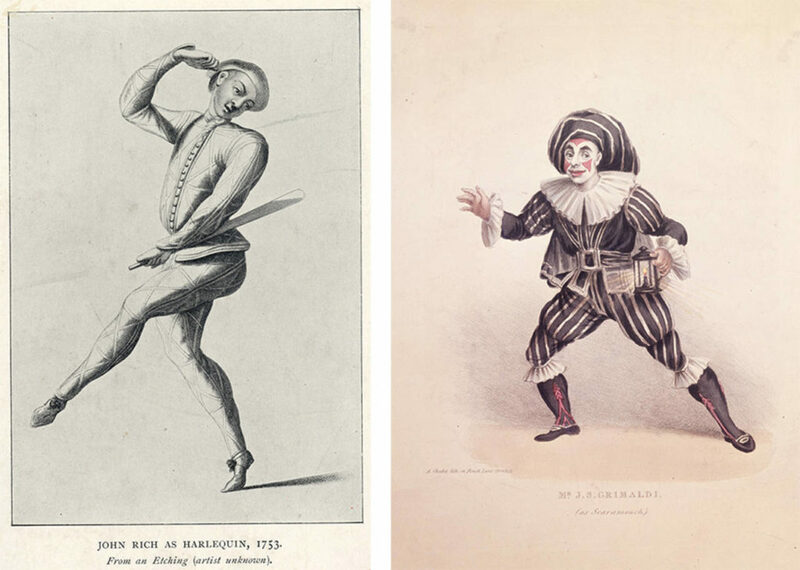 When the winter came and the circuses stopped travelling, James turned to other jobs, such as the pantomimes in the West London Theater, for “Circus people were very useful in Pantomimes” ( P. 64). James was deeply loved by the people and nicknamed the “Show Red”. They wished for him to stay on with the show after the winter but atlas, James declined, eager to return to the circus. James was also heavily involved with the Gypsies and worked for them for a long time in between his circus work and other jobs. They were kind to him and much like with the circuses they were like family to him. These individuals were kind and what was theirs was yours. If someone was struggling, they helped out, with money, food and love. They cared for one another, and they gave not to receive, but because it was who they were. To work for them did not feel like work and was rather enjoyable. Cressy, D. (2018). Gypsies. Oxford University Press. Lehman, A. (2014). Victorian Women and the Theater of Trance: Mediums, Spiritualists and Mesmerists in Performance. Richards, J. (2015). 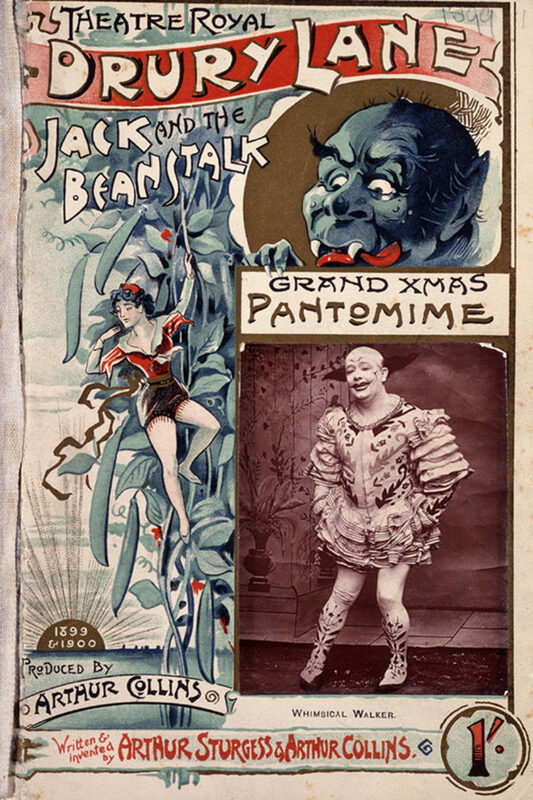 The golden age of pantomime. London: Tauris. Ward, S. (2014). Beneath the Big Top. Havertown: Pen and Sword.